Dr. Kevin Tehrani, an award-winning, board-certified plastic surgeon located in Great Neck and Manhattan, New York and the founder of Aristocrat Plastic Surgery & MedAesthetics joins eHealth Radio and the Plastic Surgery Information Channel to discuss the mommy makeover. What are reasons someone would undergo the mommy makeover? What are your recommendations for someone who is considering the mommy makeover? What does the mommy makeover procedure entail? What is recovery like? Are there any common concerns with the mommy makeover? New York Plastic Surgeon Dr. Kevin Tehrani is renowned for his mastery in aesthetic surgery, especially the mommy makeover. 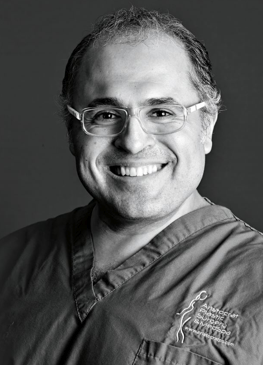 As he considers plastic surgery to be the ultimate expression of art in surgery, Dr. Tehrani relentlessly strives for exceptional care and results for his patients. He is certified by the American Board of Plastic Surgery and is a fellow of the American College of Surgeons. 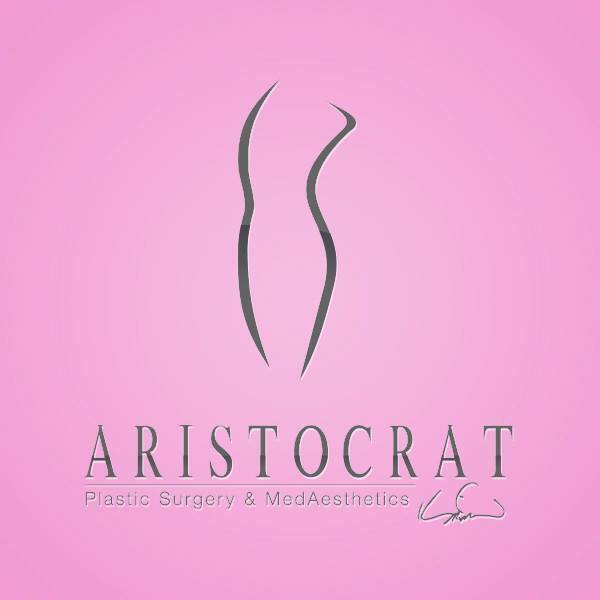 Dr. Tehrani is the founder and director of Aristocrat Plastic Surgery with offices in Great Neck and Manhattan. He is the Chief of Plastic Surgery at SUNY Downstate Medical Center and is a member of multiple local and national societies, including the American Society of Plastic Surgeons. He’s been nominated and voted by his peers and colleagues to be one of the Top 10 Plastic Surgeons in New York by the No.1 visited website for the best of everything in the NY metropolitan area, Top10ofNewYork.com, as well as the America Top 10 website. Dr. Tehrani is an outstanding educator in his field, which is enhanced by his extensive experience in plastic and reconstructive surgery. 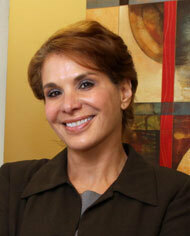 Dr. Tehrani holds the academic position of Assistant Clinical Professor in the Dept. of Surgery at SUNY Downstate Medical Center. He uses his vast knowledge of plastic surgery to provide instructional courses in aesthetic surgery and laser applications. He has presented both nationally and internationally at major medical symposia. Dr. Tehrani has been published in leading peer-reviewed scientific journals, cementing his standing as one of New York’s premier plastic surgeons. Dr. Nikki Martinez, Psychologist and Licensed Clinical Professional Counselor joins eHealth Radio and the Health News, Mental Health & TeleMedicine Channels discussing natural treatments of depression. What made you want to investigate natural remedies for depression? Who would these tools and techniques best serve? What are some of the tools and tips you could give the listener to naturally help with depression? How can therapy help with naturally treating depression? What might you work on? Is this subject a part of the chronic health book you wrote available on amazon? Why did you feel it was important to include this? Dr. Nicole Martinez received her Masters and her Doctorate from Illinois School of Professional Psychology, and completed her predoctoral and post-doctoral fellowship at Gateway Foundation in Lake Villa, Illinois. She is a Professional Psychologist, an Adjunct Professor for 2 graduate programs, a Blogger for the Huffington Post, everyday Power Blog, several other publications, and is a Contributor to the Chicago Tribune. She works as a consultant on medical cases, as well as tund trainings for others. 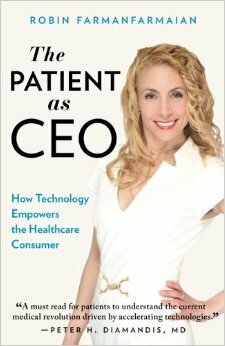 She has recently published 4 books. 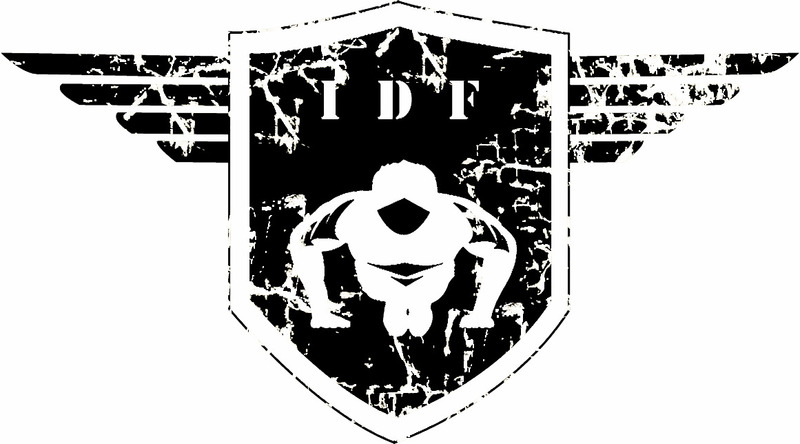 Avi Yemini, Founder of IDF Training that specialises in authentic Israeli Krav Maga joins eHealth Radio and the Health News Channel. Is it really as effective as it's hyped up to be? Are there a difference between different Krav Maga organisations? Where can people find authentic Krav Maga? 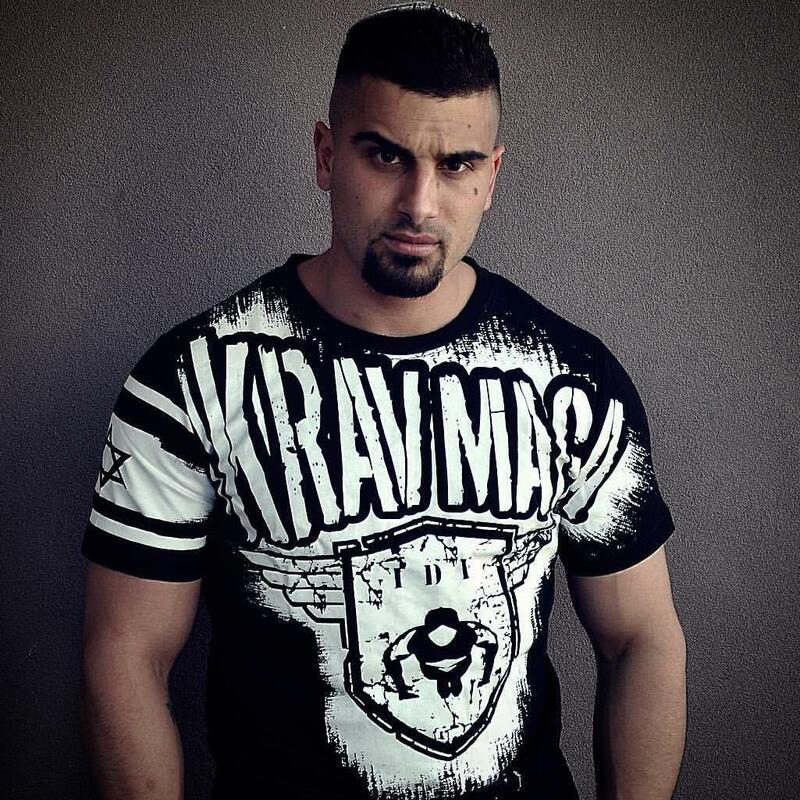 After serving almost 3 years in the Gaza Strip I returned to Australia to marry the love of my life and start my own gym which today is known as the largest Krav Maga centre in Australia. Small business, marriage, raising two step-children and two of my own children have humbled me and given me everything I now live for. I have returned to the community I grew up in and reconnected with many who took me in and helped me out when I was abandoned by my parents. I now have a beautiful family and am often asked to comment on issues relating to self defence, counter-terrorism, being pro-Israel in Australia and the Jewish community in Melbourne. I’ve publicly shared my story about heroin addiction and the full story of my abusive childhood numerous times with a variety of different audiences, both adult and adolescent. 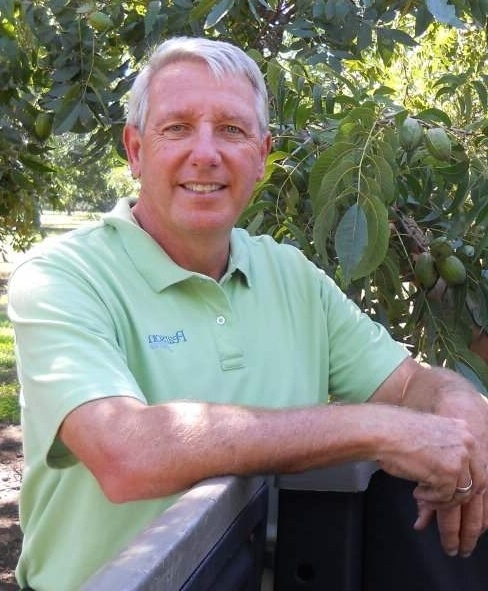 Al Pearson who is the 4th generation owner of Pearson Farm, the oldest continually family owned peach farm in Georgia again joins eHealth Radio and the Health News & Nutrition Channels. How do pecans stand out nutrition-wise from other nuts? What are the pecan's best nutrition aspects? Please discuss one or two unique culinary characteristics/qualities of pecans. What are some ways parents can include pecans in their children’s snacks/ meals for this nutritional boost? When is pecan harvest season? Al Pearson is the 4th generation owner of Pearson Farm, the oldest continually family owned peach farm in Georgia. At a young age, Al learned to navigate the farm. His father told him, “Son, if you're ever going to make any money, you're going to make it off of a tree.” The pruning of peaches and the shaking of pecan trees quickly became not only a job but a passion. Al has spent his life working peach and pecan trees, along with the next generation - his son Lawton. They pay very close attention to details to insure the consistent, repeatable, recognizable quality of their fruit and nuts. Al enjoys sharing what they do with others because they deliver something immensely personal….something that their customers eat and feed their family and friends. Troy Westley, the CEO of CareMonkey, an award-winning electronic health and safety system again joins eHealth Radio and the Healthcare and Technology Channels. CareMonkey automates the process of collecting medical and emergency details for organisations with a duty of care. Troy, tell us a little about CareMonkey and how this innovative idea came from your own personal lightbulb moment. CareMonkey has had a massive year of wins, including taking out the world's largest ever startup prize with investors at Slush 2015. What do you think it is about CareMonkey that makes the system so unique and is impressing people globally? CareMonkey has really stretched its legs in 2015 - Troy, you've taken the system from Australia, to New Zealand, the Philippines, Finland and Ireland. What's next for 2016? Richard Branson recently said that CareMonkey is ''one to watch'' after your recent win at the 2015 Talent Unleashed Awards. It must be incredibly rewarding to see CareMonkey's value recognised by such a respected businessman. Is it the big wins like this that make the hard work worthwhile, or are the smaller wins day to day just as significant? CareMonkey is an electronic health and safety system that automates the collection of medical and emergency details for organisations with a duty of care. The Australian-based company consists of a team of ten, including two co-founders, Troy Westley and Martin Howell. Martin Howell, CTO, has been a very successful entrepreneur in Australia with several amazing exists, including realestate.com.au. 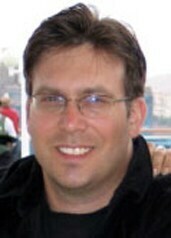 CareMonkey's CEO, Troy Westley, has extensive experience in enterprise software, including Salesforce.com and Oracle. In 2015, CareMonkey won the Slush Pitching Fest in Helsinki, beating over one thousand other entries. The €650,000 awarded made it the largest ever prize offered at a startup pitching competition. 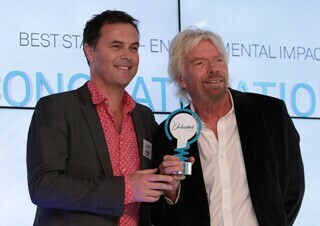 Earlier in 2015, CareMonkey walked away with the Talent Unleashed Award, presented by Sir Richard Branson, founder of Virgin, who commented that "CareMonkey is certainly one to watch!" Being a partner-led company, CareMonkey will be further expanding to the US, UK and the Asia-Pacific this year, to help more schools, clubs and businesses better manage their duty of care. Dr. Nikki Martinez, Psychologist and Licensed Clinical Professional Counselor joins eHealth Radio and the Health News, Mental Health & Relationship Channels discussing "Mind Reading" within a relationship. This has been one of the most popular articles you have written. What gave you the idea? What is "Mind-Reading: in a relationship? What should people ask themselves to know if they are doing this? What can they do to stop doing it? How much have you seen relationships improve when people stop mind reading, and start using these tools? Is this covered in your couples book available on Amazon? Dr. Gordon Kaplan a Board Certified Plastic Surgeon of The Kaplan Center with 3 convenient locations in New York & New Jersey joins eHealth Radio and the Plastic Surgery Information Channel. What are some of the newest cosmetic trends happening in the industry right now? Based off your clientele, what are the differences between millennial consultations and the older demographic? What are some of the latest, cutting-edge techniques? What is "The Virtual Body"? How does it play a role in the consultation and treatment process? Please discuss anything upcoming that you are looking to promote. Dr. Gordon Kaplan is Board Certified with The American Board of Plastic Surgery. He completed his training in Microsurgery, Reconstructive Surgery, and Replant Surgery at NYU Medical Center in NYC. He finished his plastic surgery training at UMDNJ in Newark, New Jersey. Prior to his training in Plastic & Reconstructive surgery, Dr. Kaplan practiced 5 years of General Surgery and was chief resident at the well-known, and accomplished Lenox Hill Hospital in Manhattan, NY. 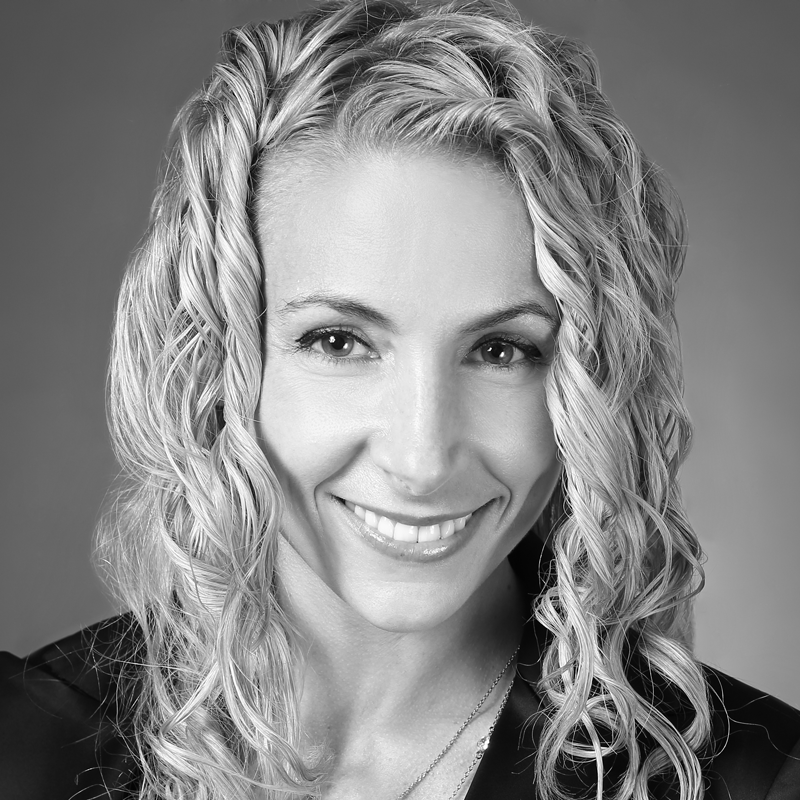 Dr. Michelle Abadir, Board-Certified Cosmetic Dermatologist & Co-Founder of Abadir Associates located in Rye Brook, New York joins eHealth Radio and the Beauty and Dermatology Channels to discuss the miraDry procedure. What is miraDry? And what are your recommendations for someone who is considering miraDry? What are reasons someone would undergo miraDry? What does the miraDry procedure entail? What is recovery like? What are the complications associated with miraDry? What other procedures can treat excessive sweating? 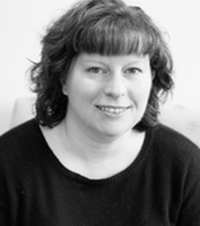 Dr. Michelle Abadir received her Medical Doctorate in 1990 from the State University of New York at Downstate and completed her internship training at New York University in 1991. After conducting research in the area of skin cancer during her Malignant Melanoma fellowship at New York University in 1991, she authored and coauthored several important papers. Dr. Michelle fulfilled her residency training in Dermatology and Dermatological Surgery at Albert Einstein Medical College. She is a member in good standing of several esteemed medical societies including the American Society of Dermatologic Surgery and the American Academy of Dermatology, the American Medical Association, American Academy of Cosmetic surgery and the American Society of Liposuction Surgery. She regularly participates in postgraduate workshop trainings in the areas of skin cancer screening and treatments, general dermatology, cosmetic surgery and cosmetic dermatology—including miraDry—to continue to expand her knowledge base and treatment expertise. 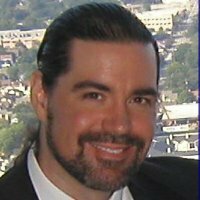 Dr. Jeffery Martin, Co-Founder of the Transformative Technology Lab for Well-Being and Finders Course for meditation joins eHealth Radio and the Sleep Health, Stress Management & Technology Channels. What is transformative technology for well being and how is it becoming more important for meditation,sleep and stress reduction? As the driving force behind the first major data centric study on extraordinary states of well being, what are 5 key outcomes you found from participants? How can people know if meditation is working for them? How can meditation be used every day, even for the busiest of us, to improve a relationship with a spouse or significant other? Do see meditation having bigger role in our work lives as well? Who is out in front on this? Do you worry it's becoming too trendy? Dr. Jeffery A. Martin is a bestselling author and award-winning educator, Jeffery has authored, co-authored, or co-edited over 20 books and numerous other publications. His work has regularly been featured at leading academic conferences worldwide, as well as major public forums such as Deepak Chopra’s Sages and Scientists Symposium, Wisdom 2.0, the Science and Nonduality Conference, the Asia Consciousness Festival, and TEDx. He has been covered in media as diverse as the South China Morning Post and PBS’s Closer to Truth, and been an invited speaker at many top universities including: Harvard, Yale, Stanford, University of London, Hong Kong Polytechnic University, and the National University of Singapore. He is founder of the Transformative Technology space, and a social scientist who researches personal transformation and the states of greatest human well-being. He spent the last 10 years conducting the largest international study on persistent non-symbolic experience (PNSE), which includes the types of consciousness commonly known as: enlightenment, nonduality, the peace the passeth understanding, transcendental consciousness, unitive experience, and hundreds of others. More recently, he has used this research to make systems available to help people obtain profound psychological benefits in a rapid, secular, reliable, and safe way. The views and opinions expressed on any program are those of the persons appearing on the program and do not necessarily reflect the views and opinions of the show host and the eHealth Radio Network.